Are you ready to rock? Play this fun rhythm game where you can become the ultimate virtual DJ. 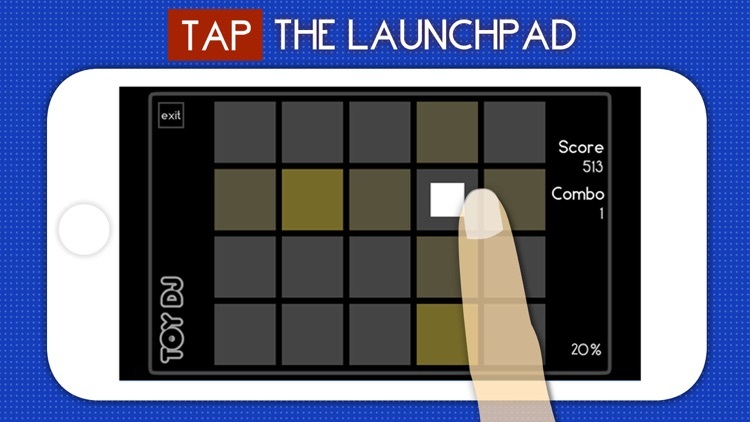 Tap launchpad tiles and scratch your record to the beat to get your best scores. 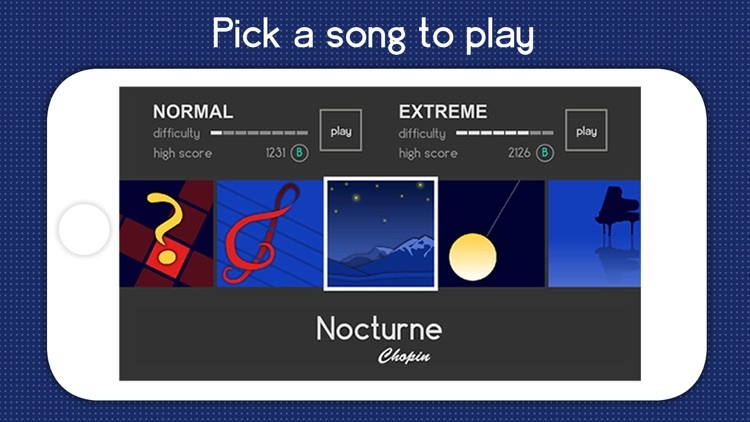 Select a song from our music collections, which include original songs and electronic remixes of popular tunes by well-known classical composers such as Beethoven, Mozart, Tchaikovsky, Chopin, Haydn, Vivaldi, Wagner, Bach, and many more. Enjoy the mix between classical music and the sounds of modern instruments such as electronic piano, guitar, bass, violin, drums, synthesizers, cool sound effects, etc. 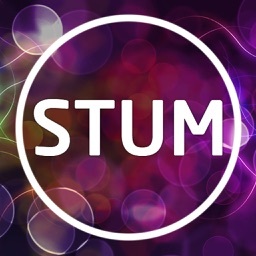 Try this app now if you love electronic music, dubstep, chillstep, dance music, or even easy-listening. 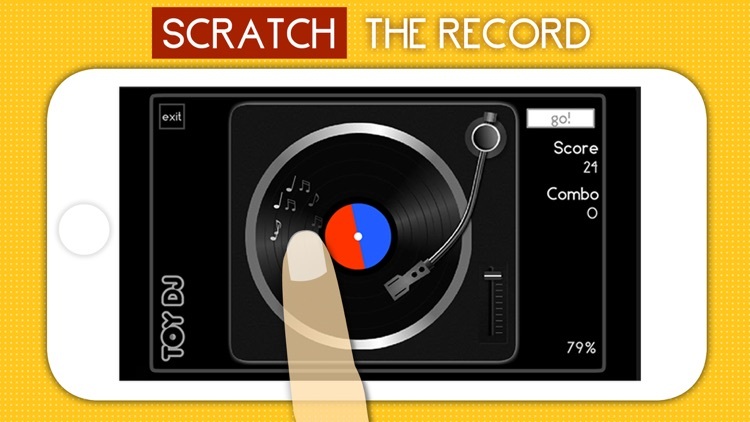 If you just want to scratch records on a turntable and swipe a DJ launchpad, you are also welcome. 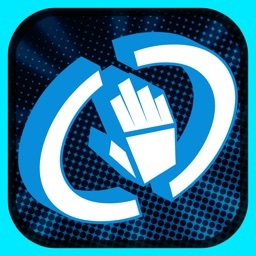 Don't miss the chance to be a part of the revolution of rhythm games. 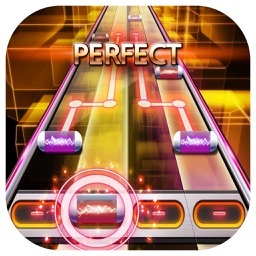 Become a music hero now! 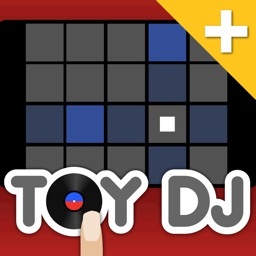 Note: TOY DJ is a music game, not a music production tool. It is not a DJ simulator app where you can scratch your own music. 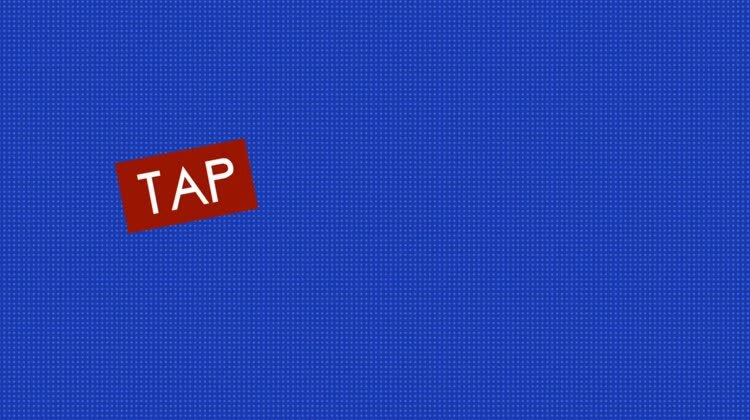 What's in the plus version? 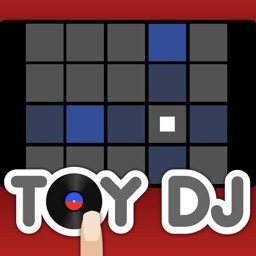 TOY DJ Plus version contains everything in the free version plus 6 additional songs. These songs are not playable in the free version. 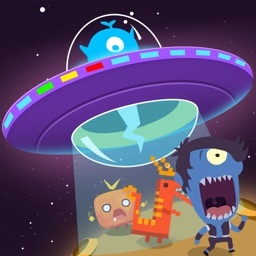 You'll also be able to transfer your current game progress, high scores, and musical notes from the free version to the plus version with our import tool. 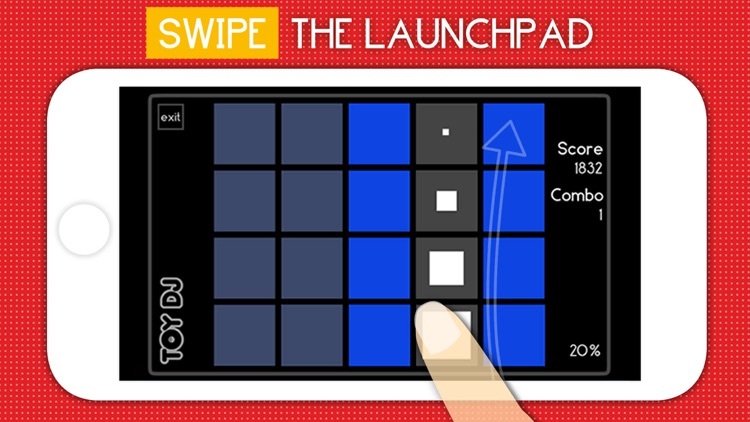 Ads are only displayed when you play songs available in the free version. When you play the 6 additional premium songs, there are no ads.